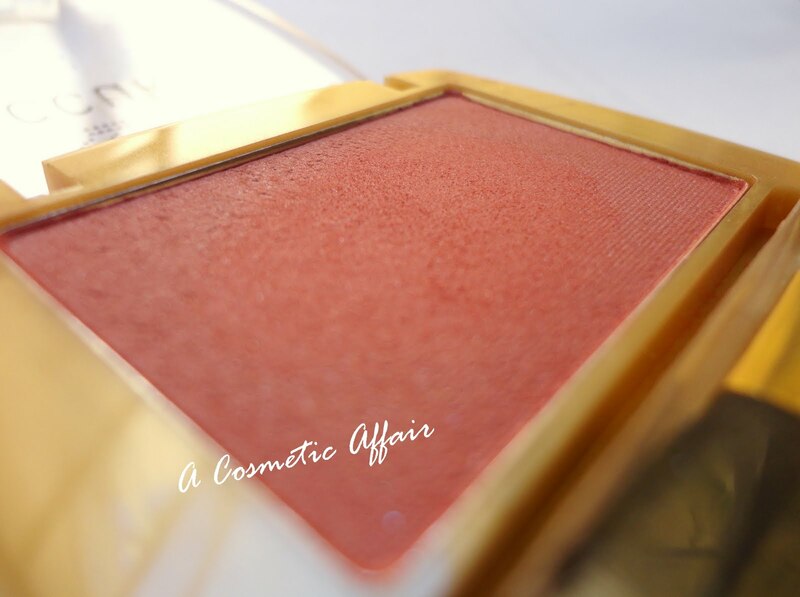 This blush is gorgeous for Summer with glamorous tanned skin. 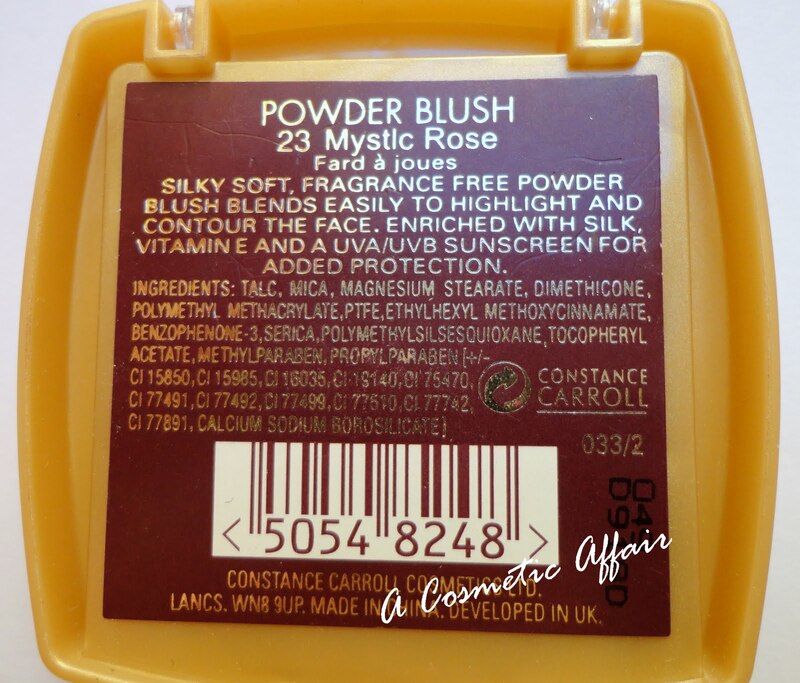 This is another of my favorite blushers by Constance Carroll in the shade Mystic Rose which is a gorgeous mauve/reddish shade. 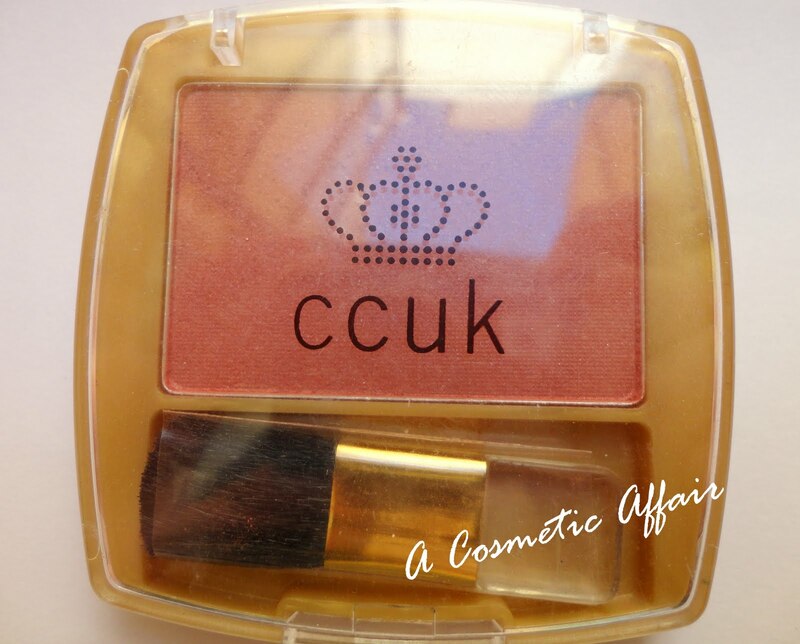 This shade is also gorgeous in Winter months as it gives paler skin a nice glow to the cheeks. little blush brush which is not practical for use. so you don’t end up looking like a disco ball! 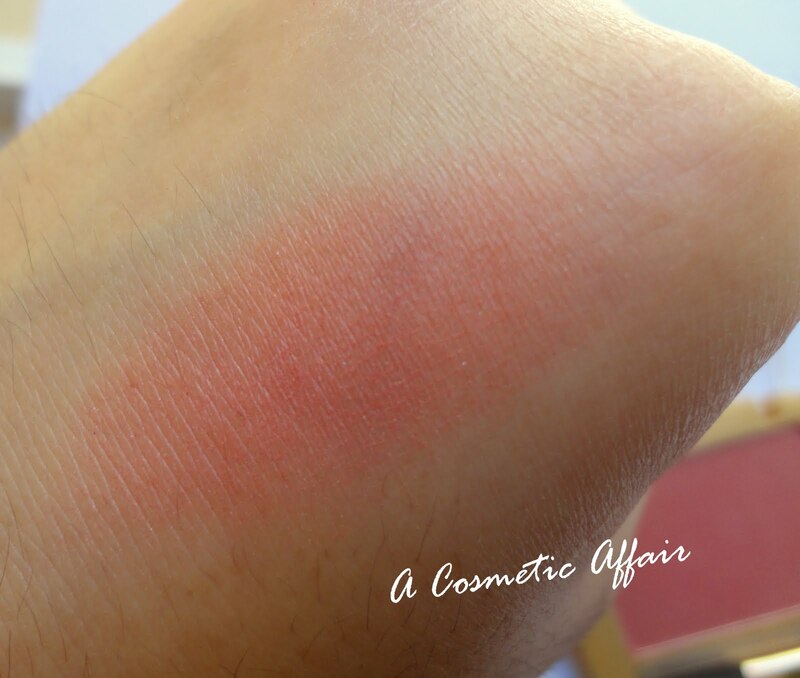 to the skin which is my favorite type of blush! and the shade looks gorgeous on the skin! It has great lasting power on the skin too. Do you like this shade? 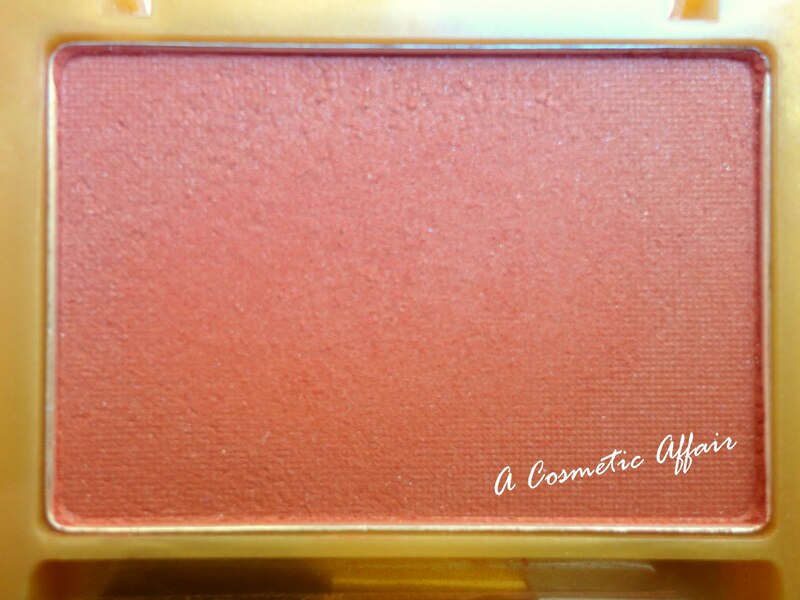 What is your favorite Summer blush?